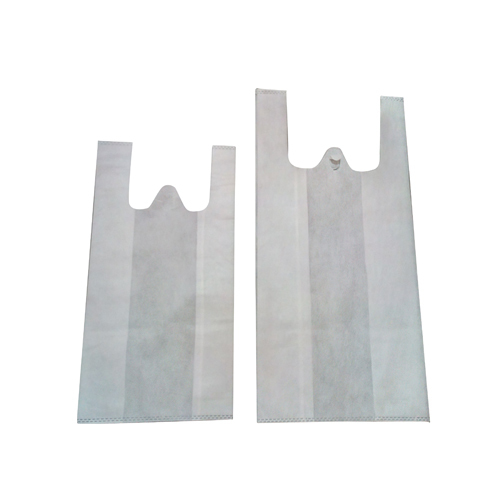 We are well known in this industry for designing and supplying an excellent array of Non Woven W Cut Bags. 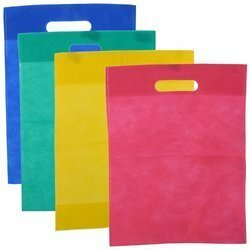 These bags are designed by using excellent grade non woven fabric that is completely Eco-friendly. They are crafted with W cut pattern by taking help of modern stitching machine. 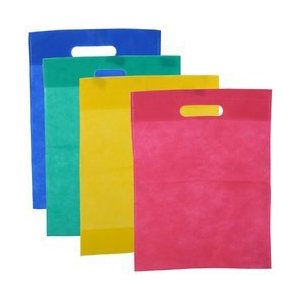 These bags are available in different size and patterns to meet clients' diverse demands. 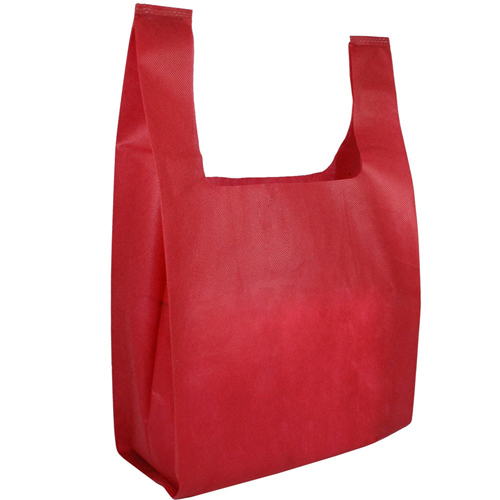 They are highly demanded in retail shops, shopping malls and supermarket for carrying different items in safe manner. 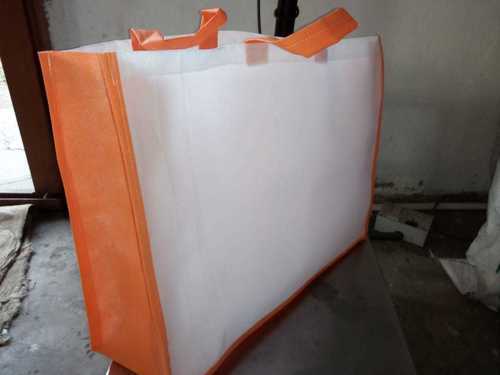 In addition, Non Woven W Cut Bags are capable of carrying heavy loads due to their excellent strength.